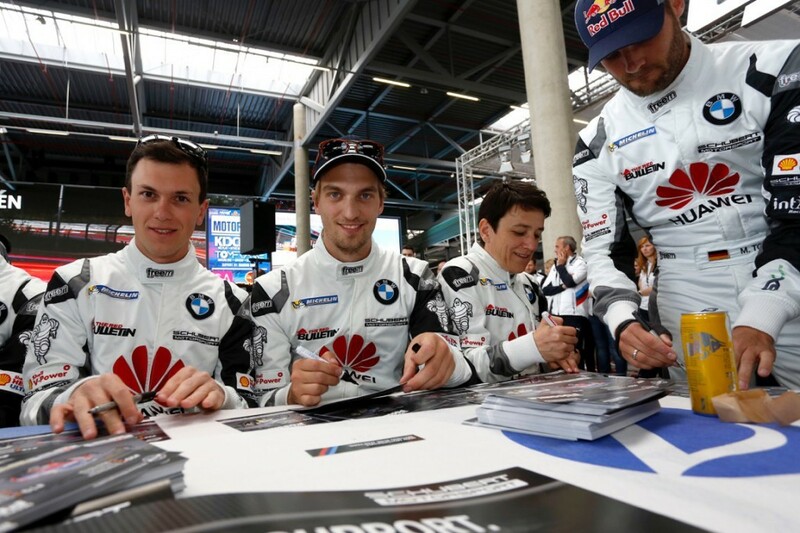 Dominik Baumann on the most famous racetrack in the world – the Austrian lined up with BMW Sports Trophy Team Schubert for the 43rd edition of the ADAC Zurich 24-hour race. 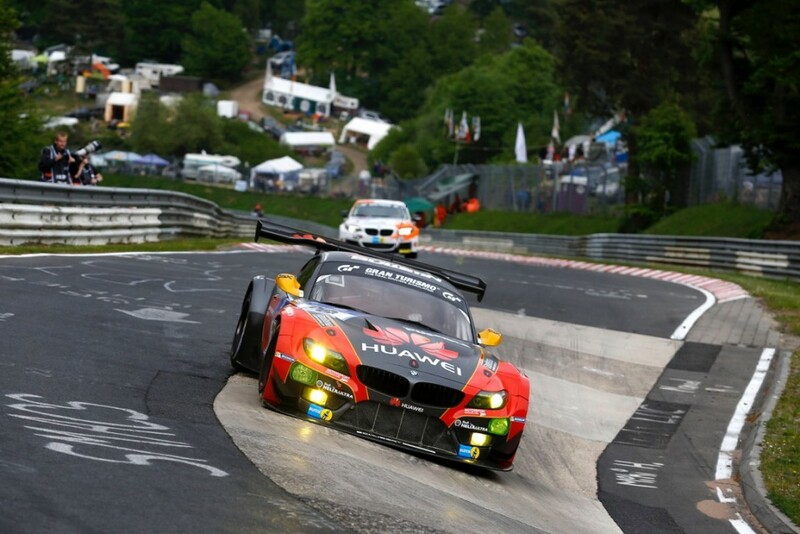 In qualifying, the BMW Z4 GT3, bearing start number 20, placed third in a field of more than 150 cars. After a promising start to the race, a mishap brought a premature retirement for the car which Dominik shared with Claudia Hürtgen, his ADAC GT Masters team-mate Jens Klingmann and BMW DTM driver Martin Tomczyk. 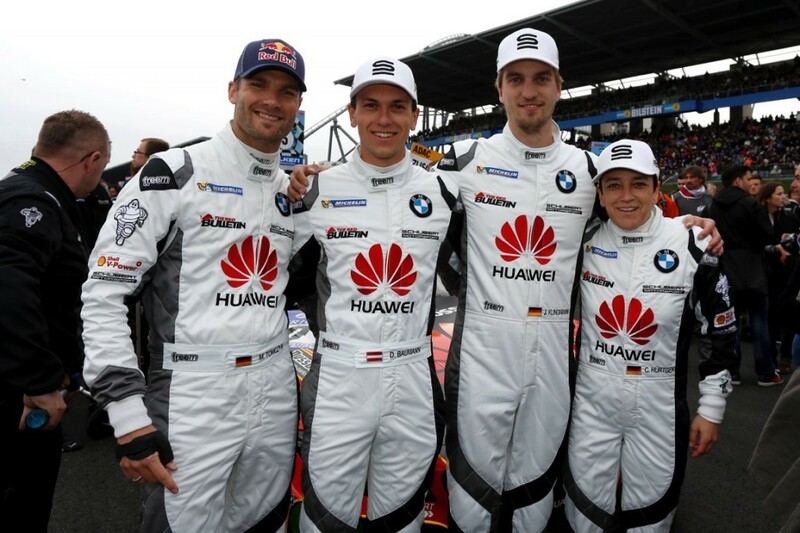 Dominik, that was a tricky race for BMW Sports Trophy Team Schubert. What happened? Unfortunately, our race was over after just an hour and a half, which was a real shame, because the team did a superb job throughout the weekend. My team-mate Claudia Hürtgen, with whom I’ve also shared the BMW Z4 GT3 in the ADAC GT Masters, lost control of the car in extremely tough conditions. The team tried everything to get the car ready to race again after the incident, and we went back out once more. However, during the night the crew decided to retire the car for good as a safety precaution. How did you react when you heard of her misfortune? I thought at first that we should go back out and launch a charge up the field. I immediately went to see the team when the car came back into the pits. I spoke with Claudia who was, of course, just as disappointed as everyone on the team, but you can’t blame her. You’ve got no chance when you lose traction and become just a passenger in the car. We’re a tight-knit group at Schubert Motorsport. We stick together and fight for a common goal. What do you think might have been possible but for the accident? I’m certain that we had a good chance of posting a top result. My team-mate Martin Tomczyk went into the lead at the start and the speed of our BMW Z4 GT3 was outstanding. It was great to see three BMWs heading the field at the start of the race. As we’ve seen, though, there’s always something that can go wrong during such a long and tiring race. Our approach was excellent, and we didn’t want to risk too much. Unfortunately, it still didn’t work out. Are you satisfied with your own performance at the Nürburgring-Nordschleife? Of course, I would have preferred to start in the race as well to show what we’re capable of. I’m happy with my performance at the weekend. I made no mistakes and did everything asked of me. To be honest, if you’re driving at night on the Nordschleife and it’s raining, you’re just pleased as a driver to get the car back to the pits in one piece, which is what I succeeded in doing on the most difficult track in the world. Do you actually get much of a flavour of the atmosphere around the track as a racing driver? Yes, most certainly! We were at the Nürburgring for a whole week and got a taste of the unique setting at first hand. My team-mate Jens Klingmann and I went around the track a few days ago to have a good look at everything. What’s happening just at Brünnchen is amazing! The fans live for it and I get goose bumps when I realise that all the spectators are also there because of us. You simply have to enjoy it. What’s more, driving there in the BMW Z4 GT3 feels very special. I could smell meat being barbecued at some parts of the track, as I drove past in the car! Everything here is just different, and that’s what makes the whole event so unique. The next highpoint of the season is fast approaching. You will be contesting a home race in the ADAC GT Masters at the Red Bull Ring from June 5th to 7th. How do you rate your chances in Spielberg? I’m really looking forward to the race at Spielberg, for sure! Many friends and some of my business partners will definitely be in the stands to cheer us, which makes it all the more important to be up front, mixing it with the race leaders. The Red Bull Ring has very few turns, so you mustn’t make any mistakes, especially on a hot lap in qualifying. For us drivers, it’s sometimes easier when you there are more corners. You find your rhythm more quickly, but I’ve got no worries on that score as far as we’re concerned. Qualifying plays an important role. A fair bit should be possible in both races, provided we can secure a good grid position there.